Representing texts as fixed-length vectors is central to many language processing tasks. Most traditional methods build text representations based on the simple Bag-of-Words (BoW) representation, which loses the rich semantic relations between words. 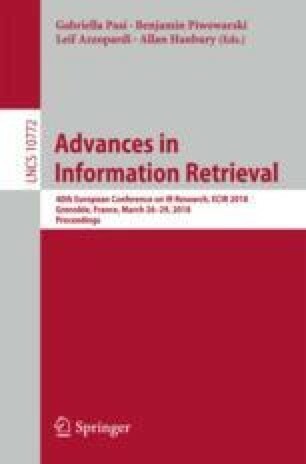 Recent advances in natural language processing have shown that semantically meaningful representations of words can be efficiently acquired by distributed models, making it possible to build text representations based on a better foundation called the Bag-of-Word-Embedding (BoWE) representation. However, existing text representation methods using BoWE often lack sound probabilistic foundations or cannot well capture the semantic relatedness encoded in word vectors. To address these problems, we introduce the Spherical Paragraph Model (SPM), a probabilistic generative model based on BoWE, for text representation. SPM has good probabilistic interpretability and can fully leverage the rich semantics of words, the word co-occurrence information as well as the corpus-wide information to help the representation learning of texts. Experimental results on topical classification and sentiment analysis demonstrate that SPM can achieve new state-of-the-art performances on several benchmark datasets. This work was funded by the 973 Program of China under Grant No. 2014CB340401, the National Natural Science Foundation of China (NSFC) under Grants No. 61232010, 61433014, 61425016, 61472401, 61203298 and 61722211, the Youth Innovation Promotion Association CAS under Grants No. 20144310 and 2016102, and the National Key R&D Program of China under Grants No. 2016QY02D0405.